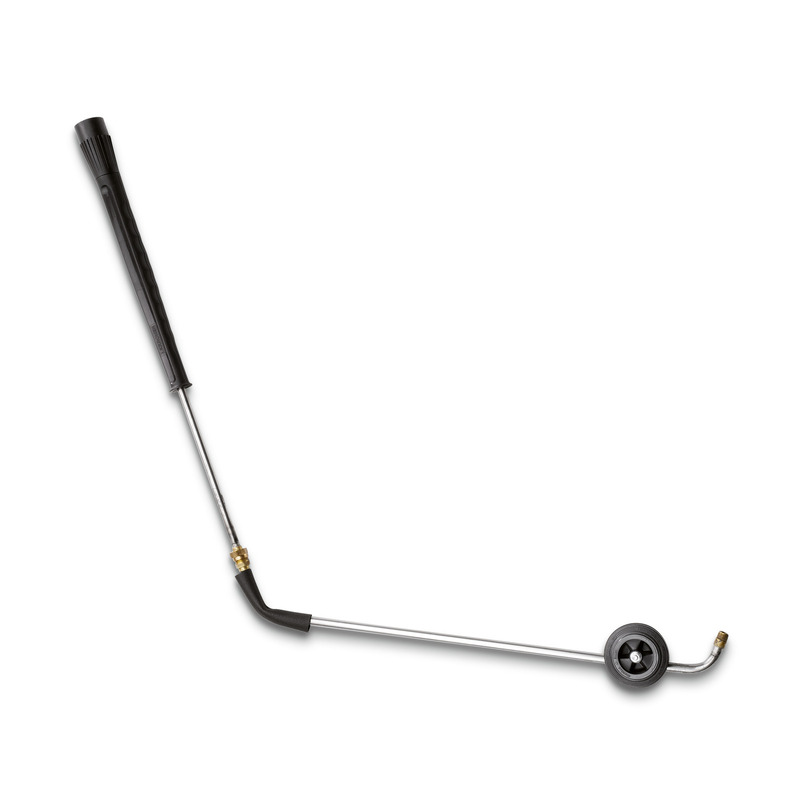 Underbody lance 47602450 https://www.kaercher.com/my/accessory/underbody-lance-47602450.html Stainless steel lance for effective and easy underbody and wheel arch cleaning. Without high-pressure nozzle. Stainless steel lance for effective and easy underbody and wheel arch cleaning. Without high-pressure nozzle.